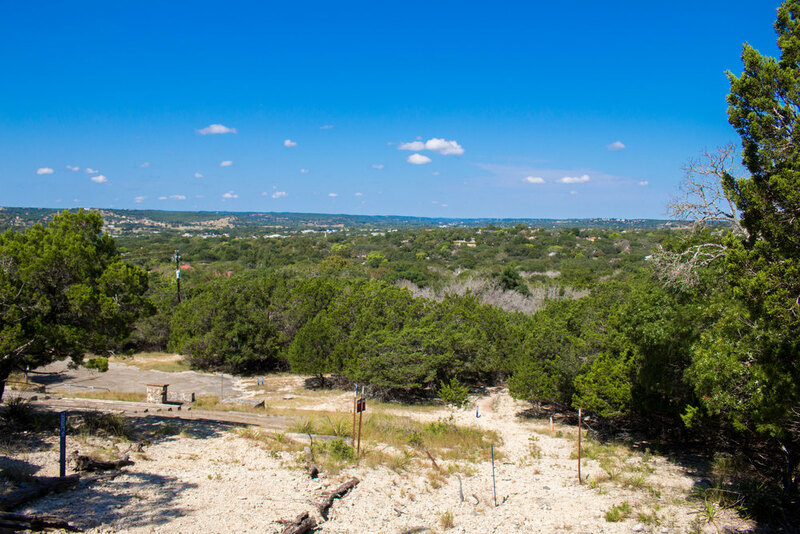 A list of meditation services, areas, and resources at Mount Wesley in Kerrville, Texas. There are many resources and opportunities for spiritual meditation during your retreat at Mt. Wesley. Rio Texas Youth sent back a cross made of mesquite wood to youth in Bolivia in return for the Bolivian Cross. 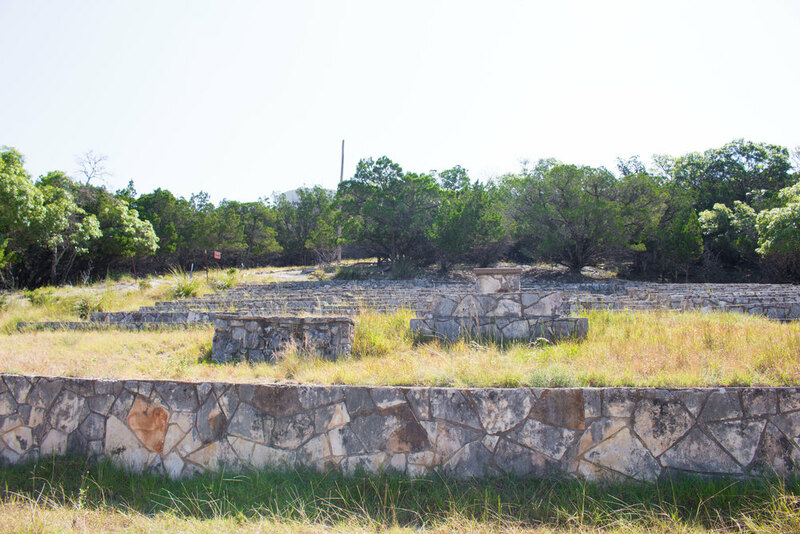 The Joshua Prayer Garden was developed as part of an Eagle Scout project. It is a meditative space on the way to the Bolivian Cross. 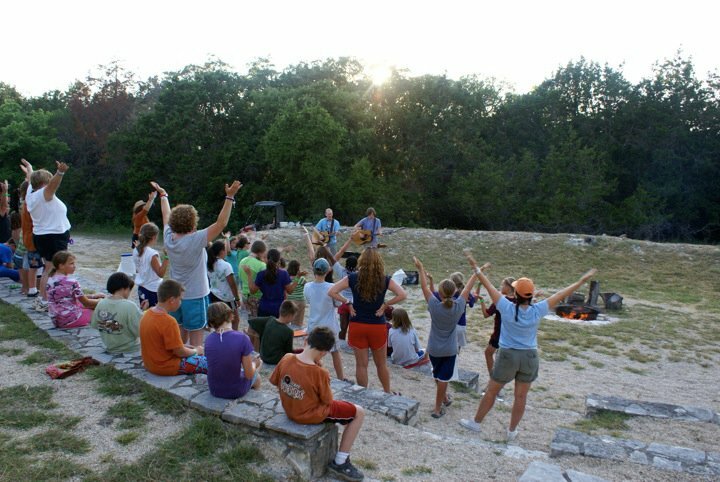 Vesper Point is an outdoor worship area that sits on the side of the hill. It is complimented with a stone pulpit and stone seating surrounded by serenity and silence. This is the perfect place at Mount Wesley to enjoy sunsets and sunrises. The Campfire Circle is located adjacent to the woods at the beginning of the trail heads. There is seating for about 100. It is a great place for youth groups to have a bonfire and to roast marshmallows.